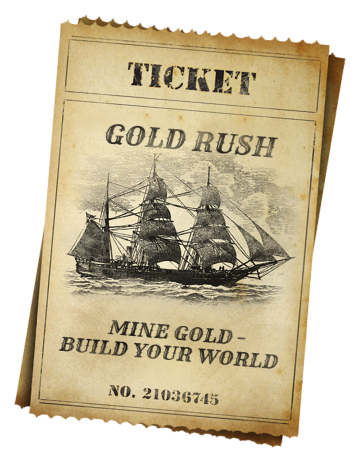 Plunge into the 19th century Gold Rush atmosphere from your device! 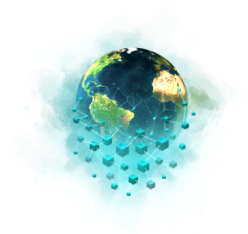 This exciting game of strategy gives players endless opportunities to earn crypto gold by utilizing blockchain technology. Here you can start a business and explore a world teeming with resources there for the taking. 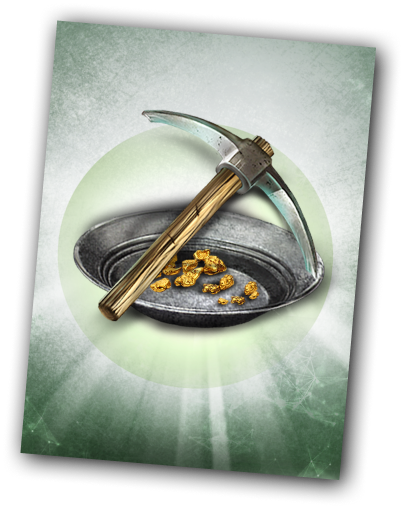 Experience the thrilling life of a Gold miner looking to strike it rich! 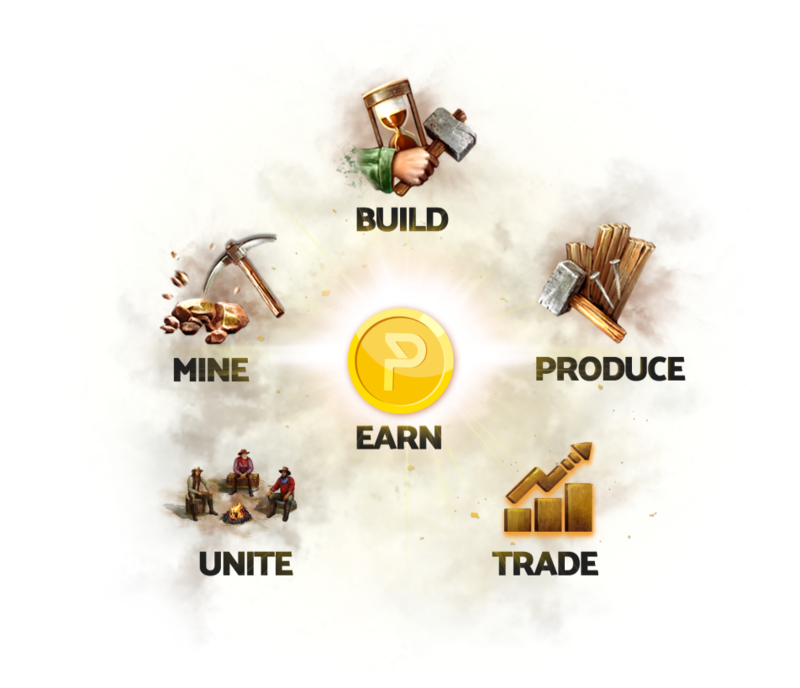 Play the game, earn crypto GOLD, spend it in-game or exchanged in the real world. 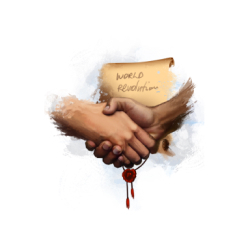 The world of alternative reality. 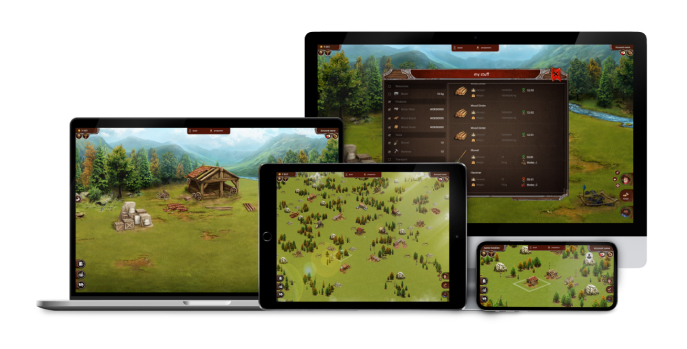 The first of its kind MMORTS, powered by EOS. Prices for in-game goods and services are determined based on supply and demand. Are you ready, hey, are you ready for this? 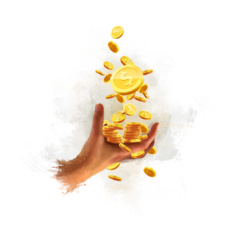 Get a passive income from your PGL! 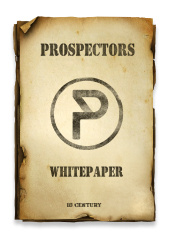 What is Prospectors Gold (PGL)? 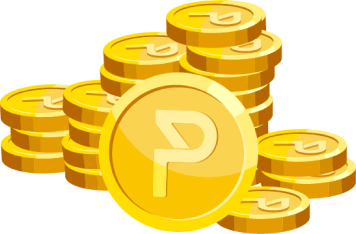 The total amount of PGL is limited - 220 000 000 tokens. This is an approximate amount of all the planet’s gold (mined and unmined). Have you migrated from ERC20? 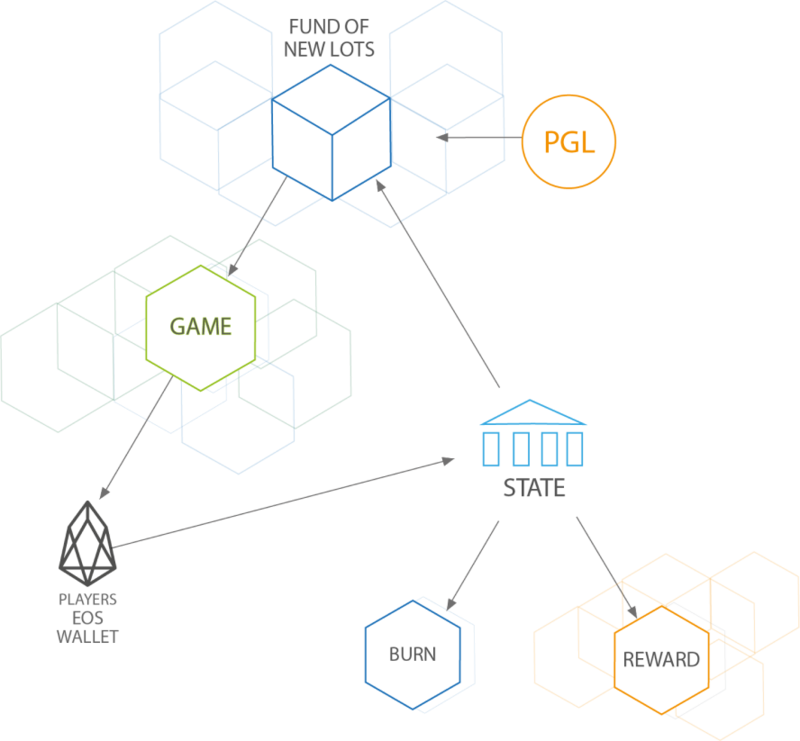 Where can I buy PGL tokens? 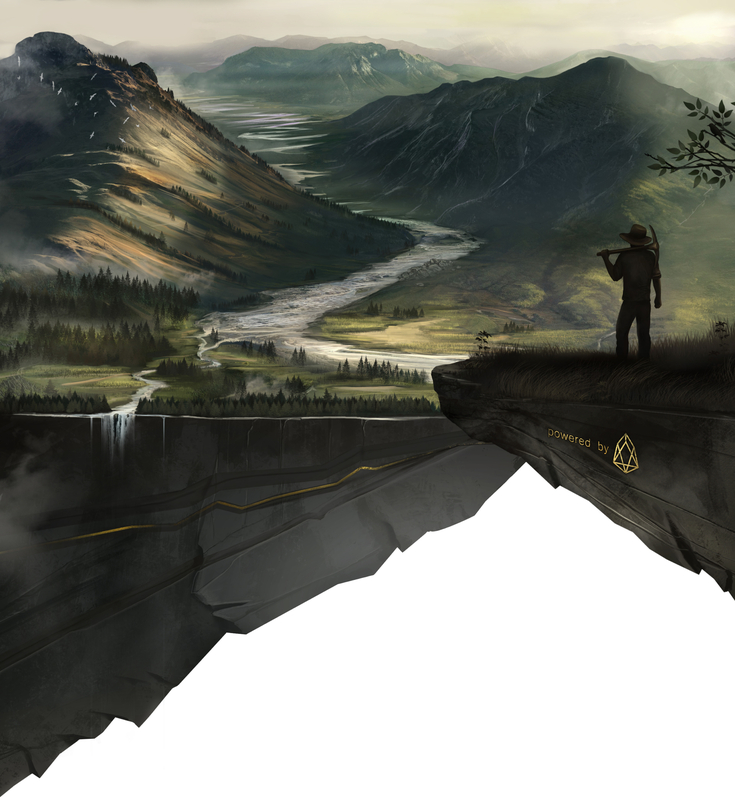 Enjoy amazing gaming experience playing Prospectors in your favorite browser! Prospectors supports EVERY modern web browser.